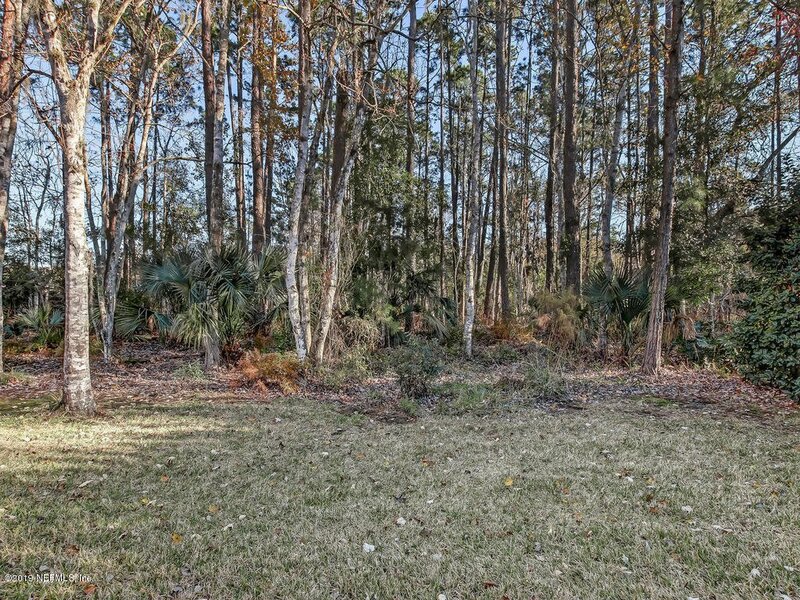 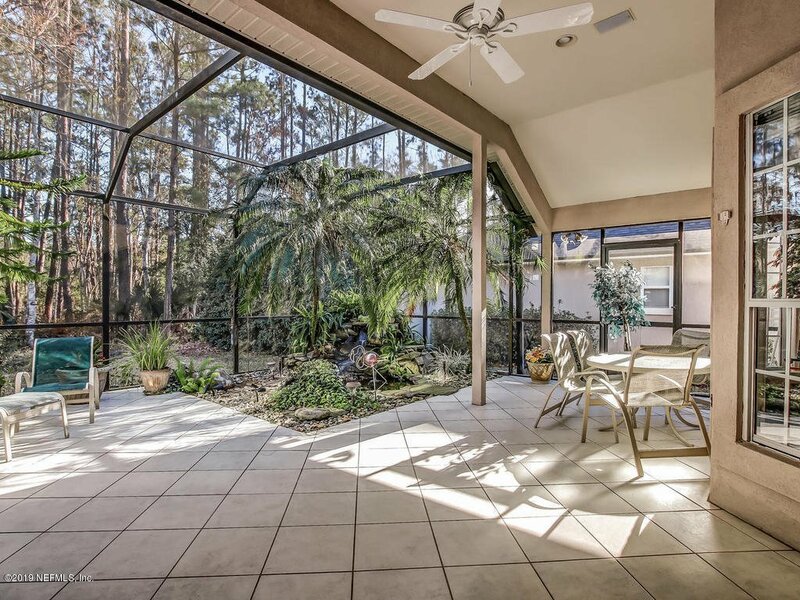 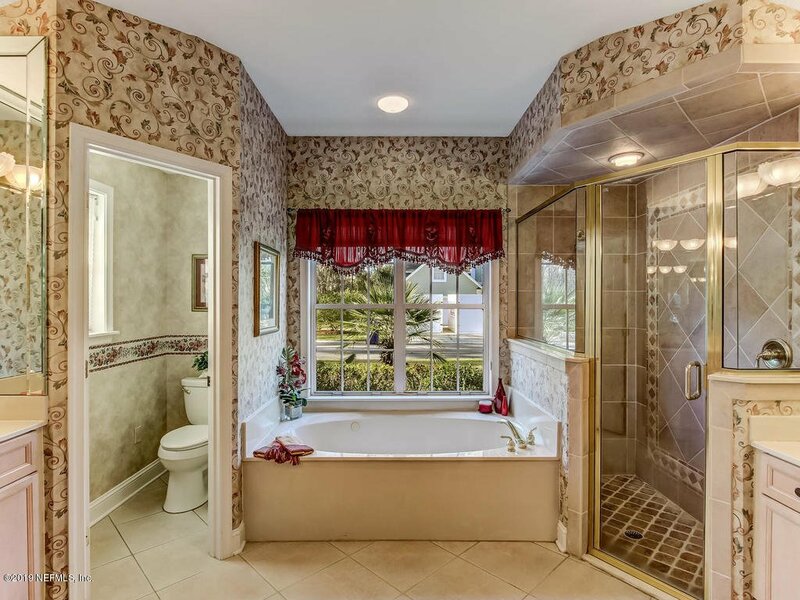 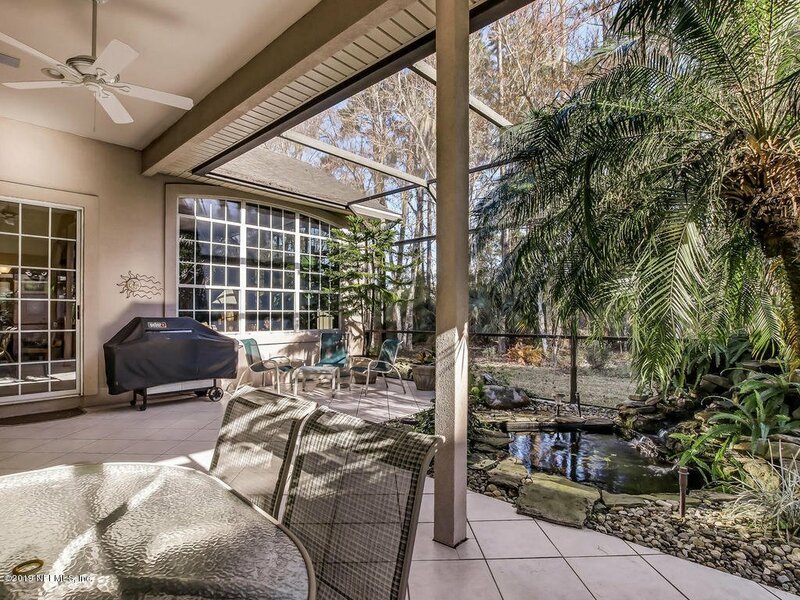 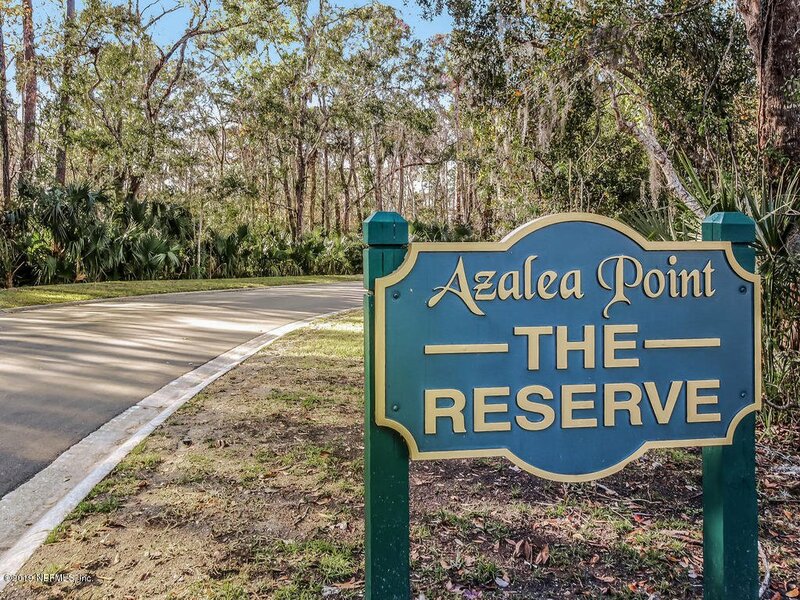 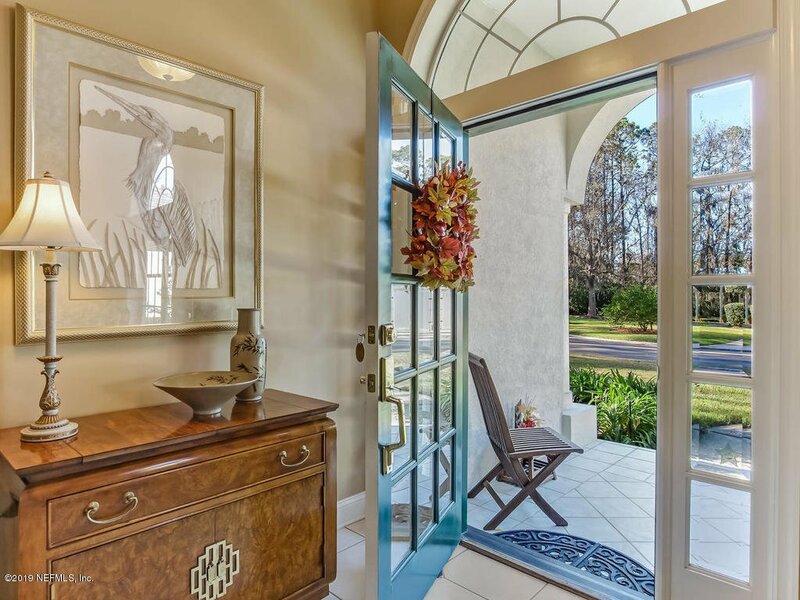 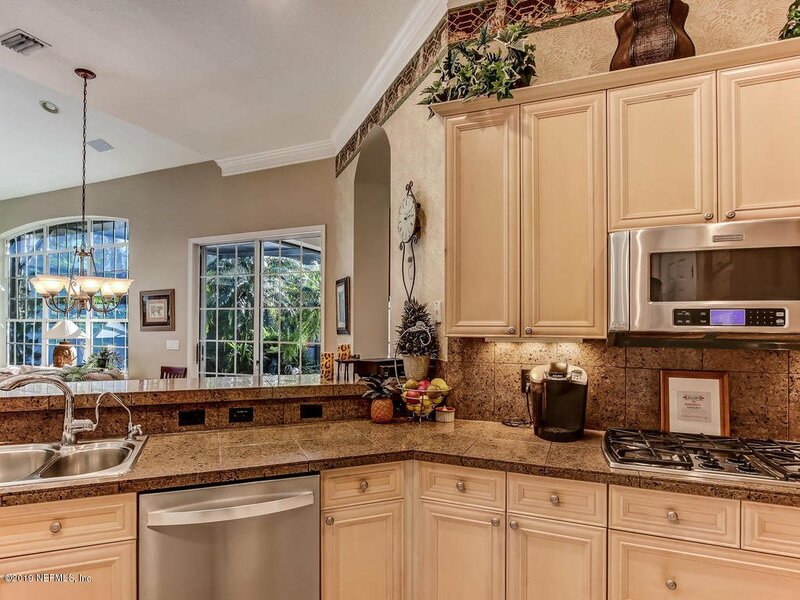 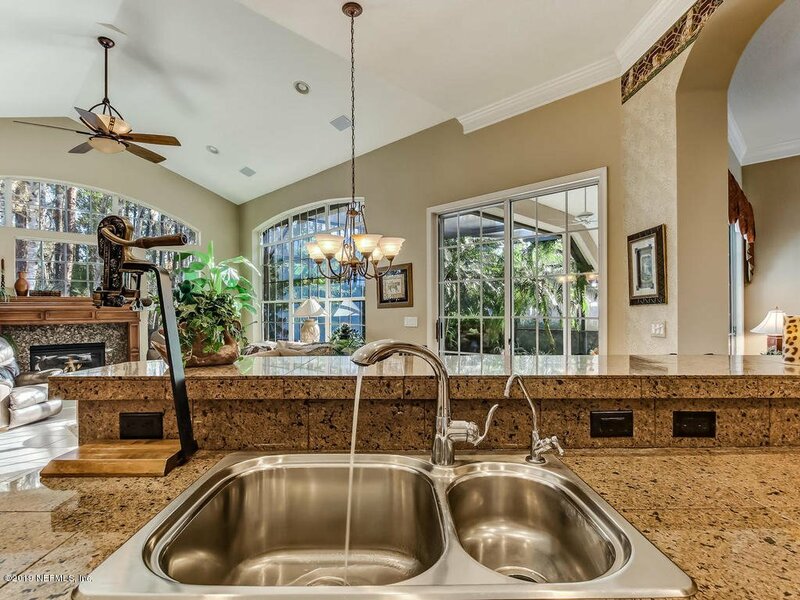 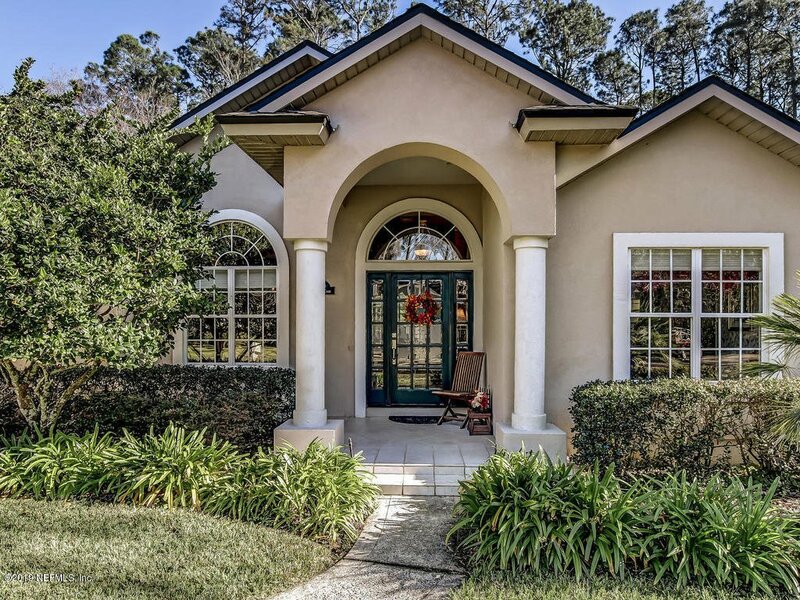 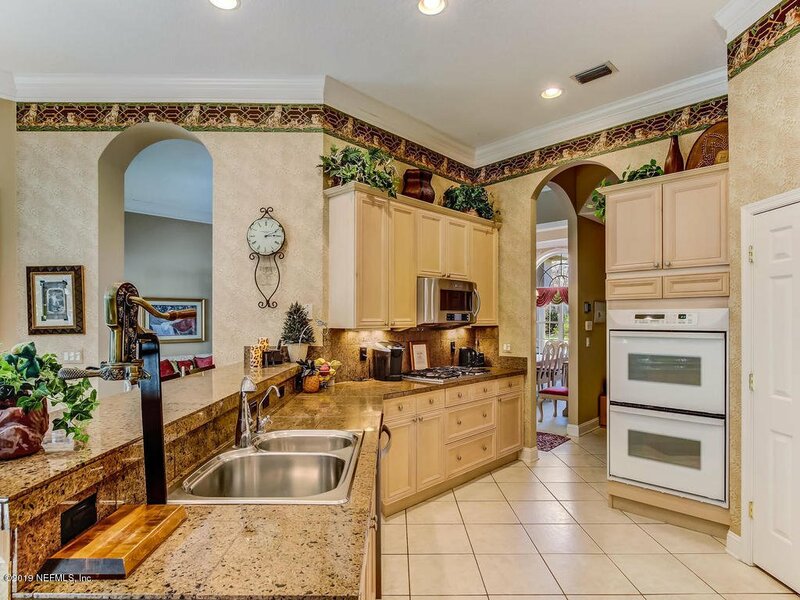 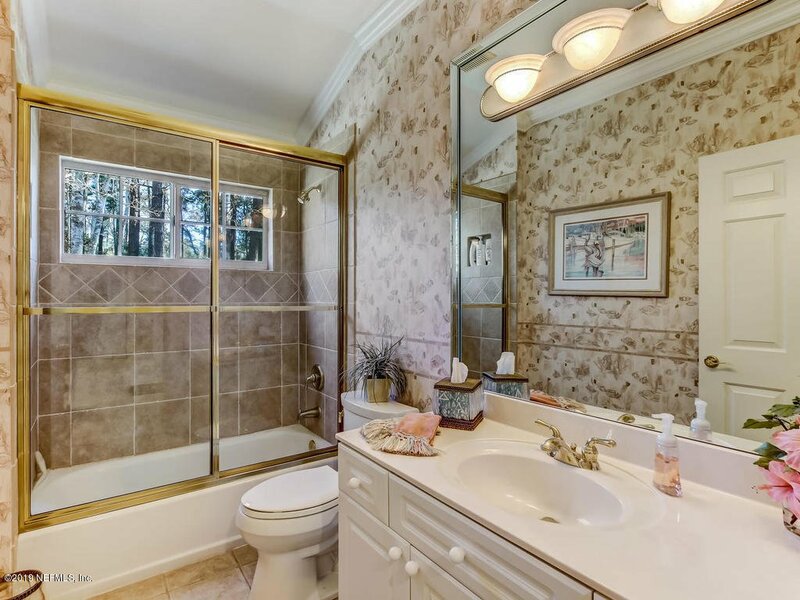 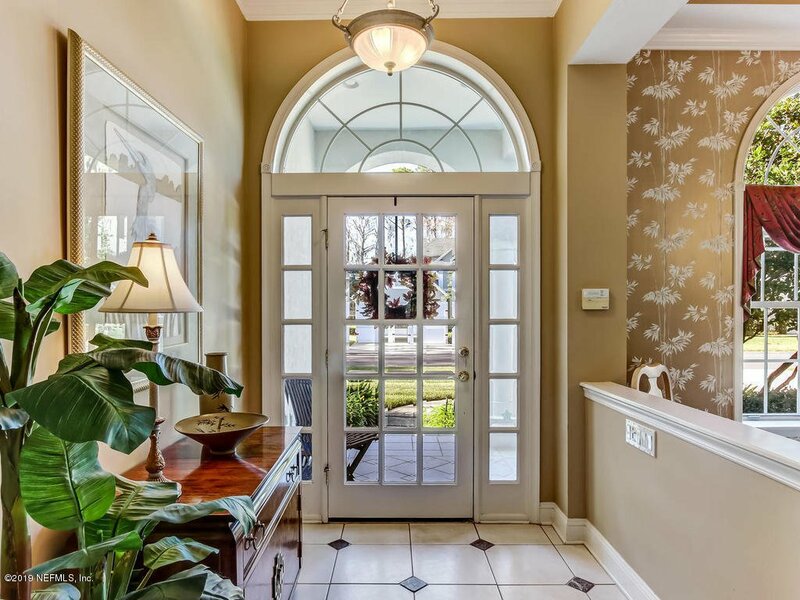 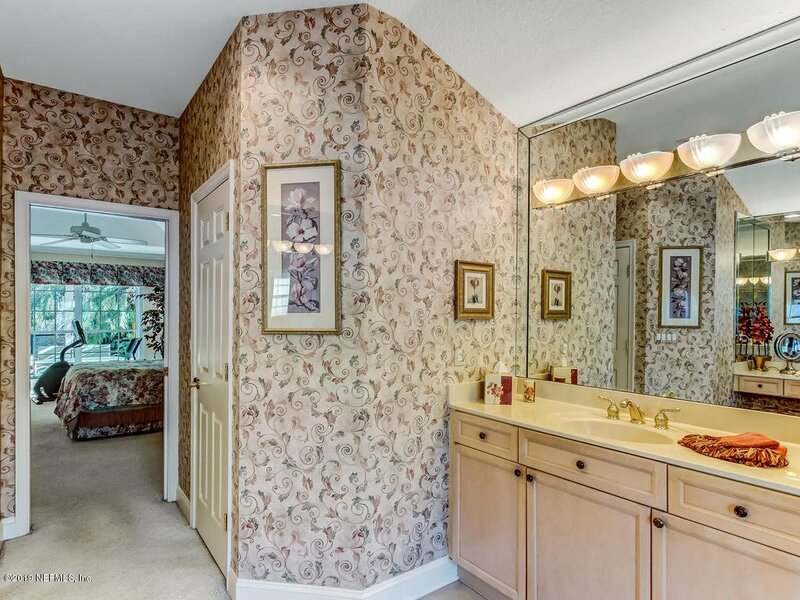 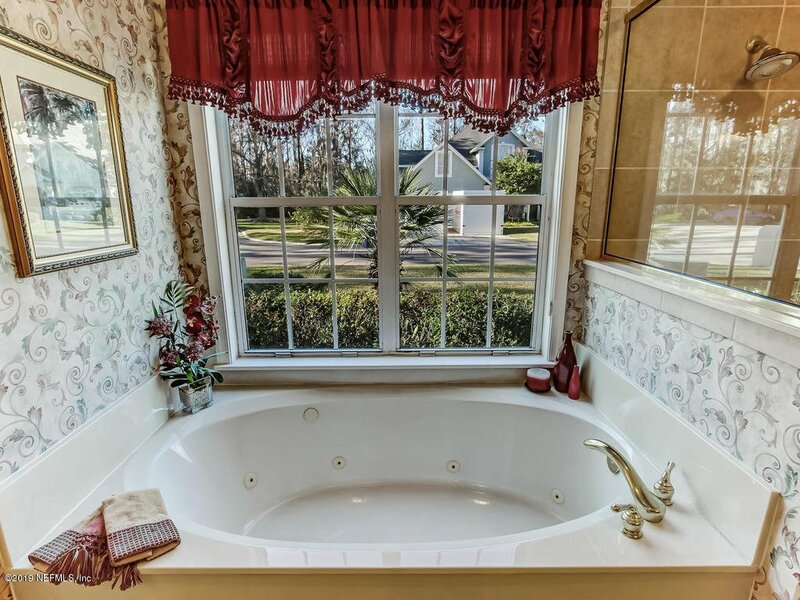 A meticulously maintained, one-owner custom home located in a cul-de-sac in Reserve at Azalea Point. 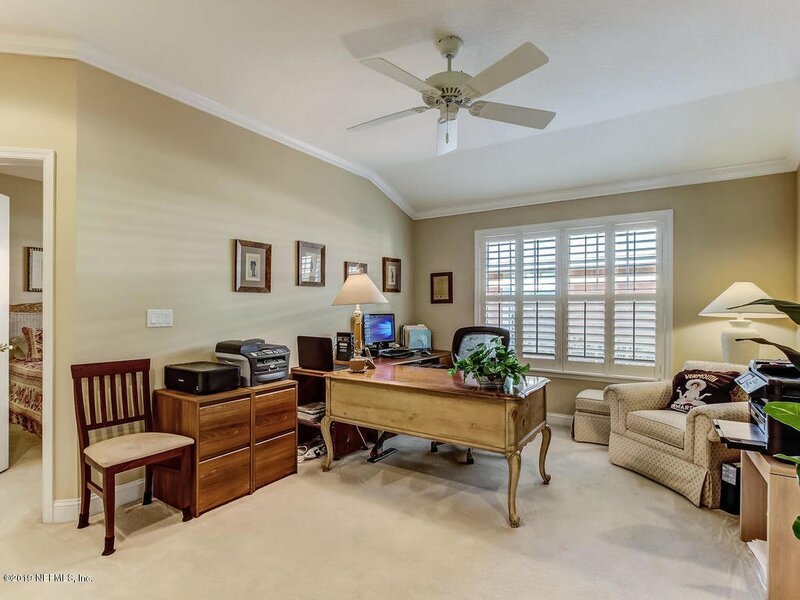 Many custom features, (SEE FEATURES IN DOCUMENTS) 3 Bedrooms with a Study/Flex Room that could be converted to a 4th Bedroom. 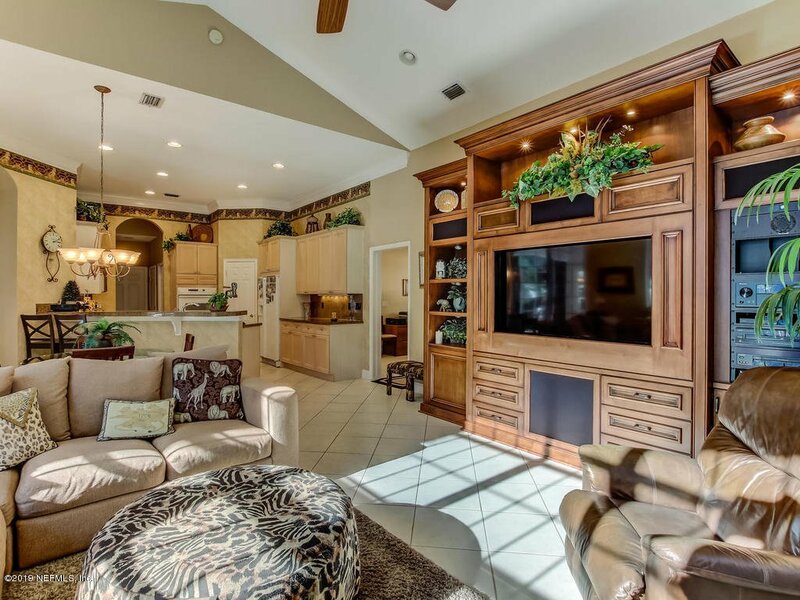 Award winning plan by Custom Homes by Bryan Lendry. 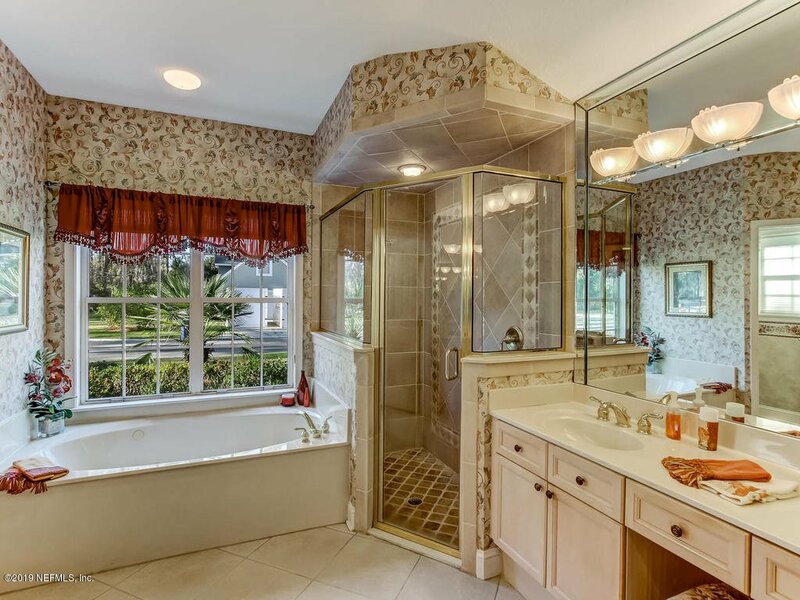 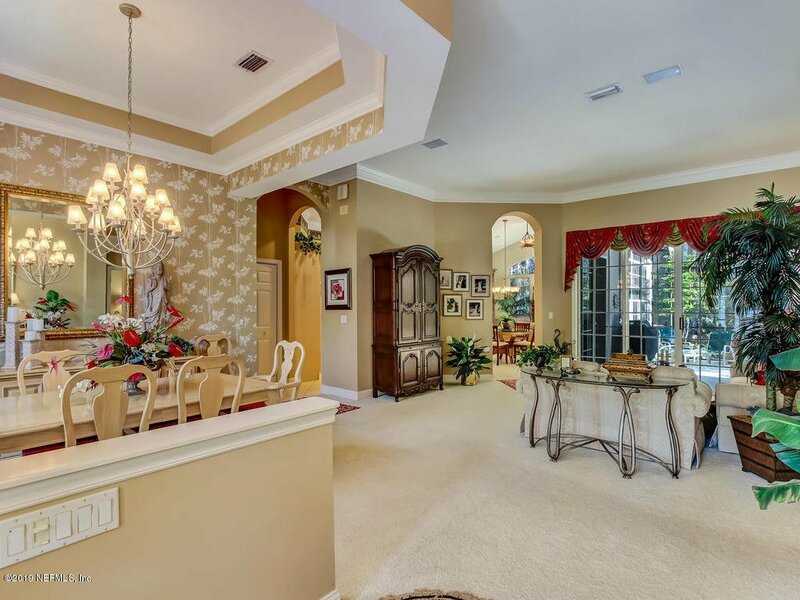 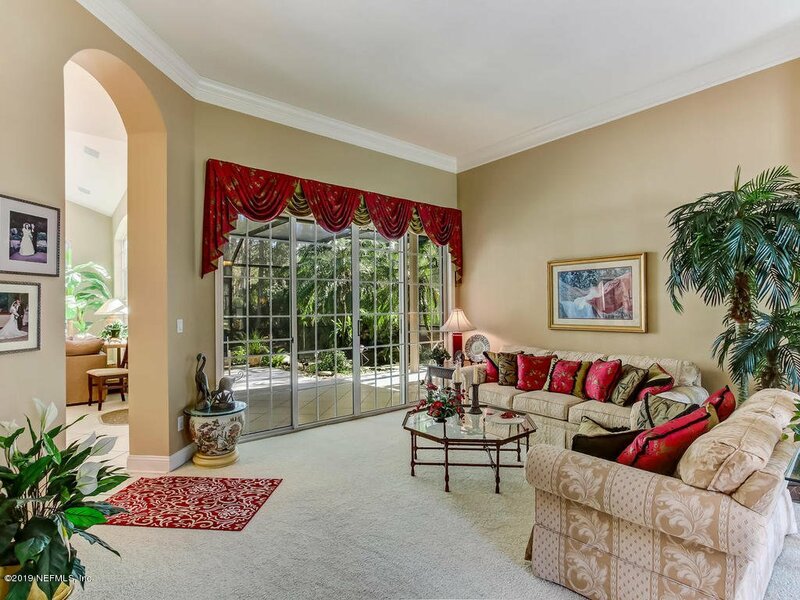 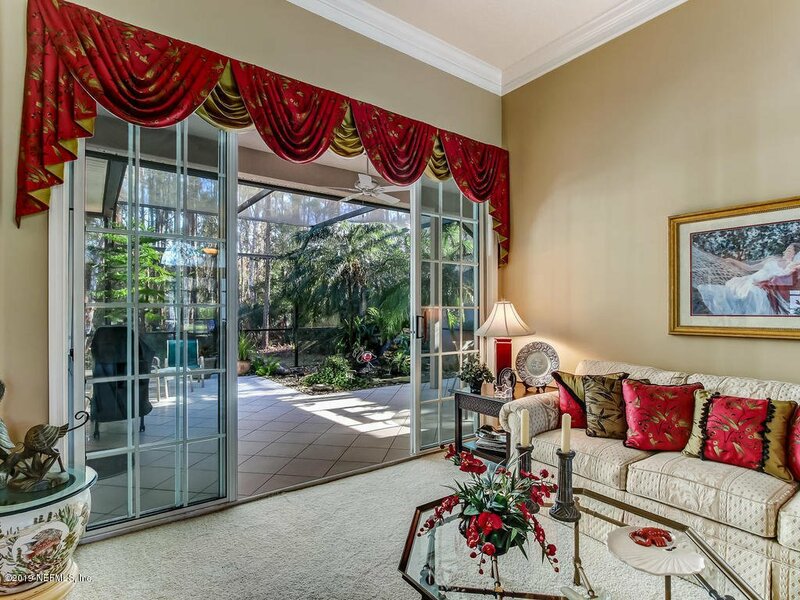 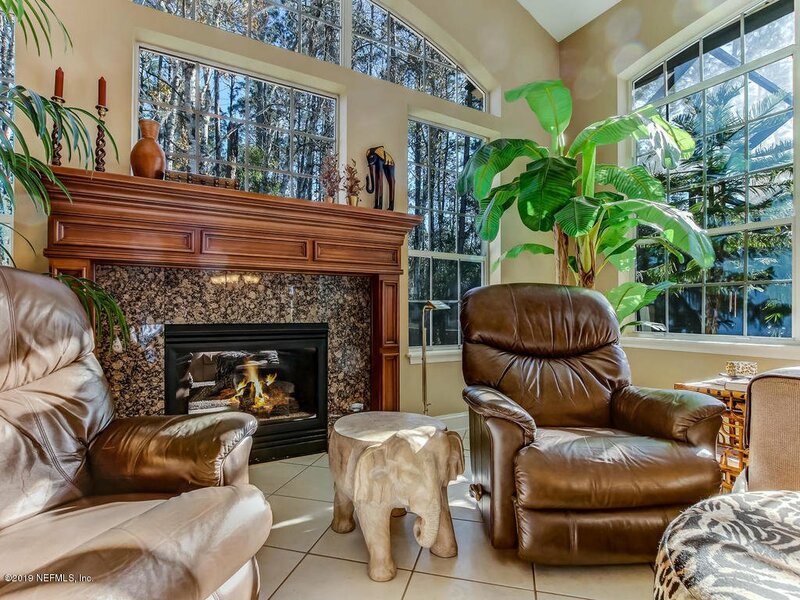 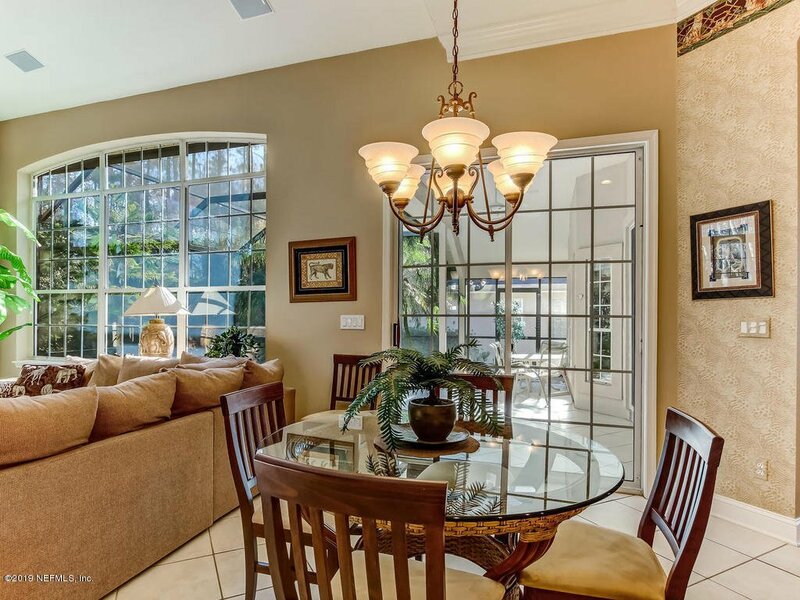 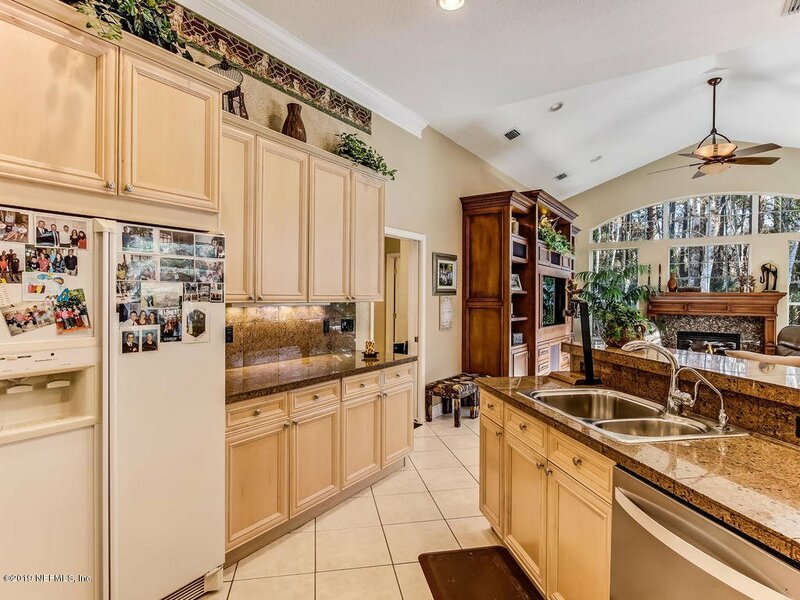 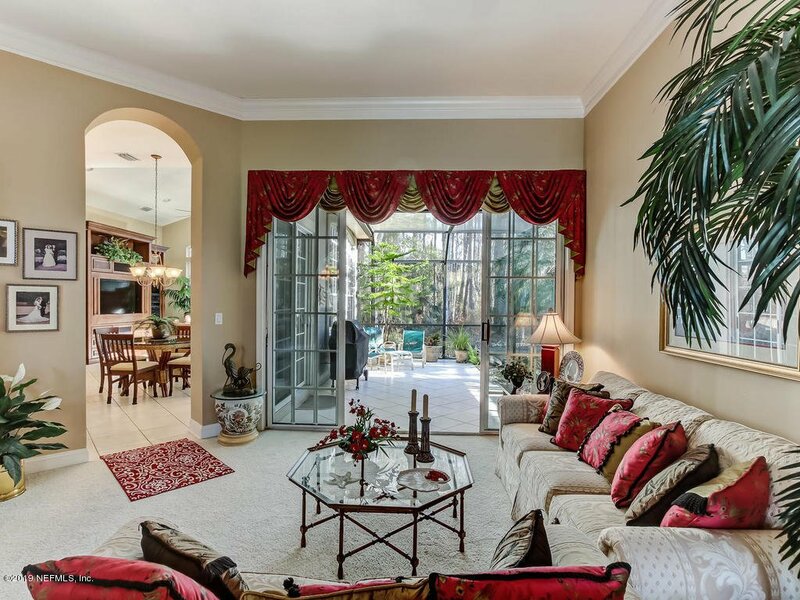 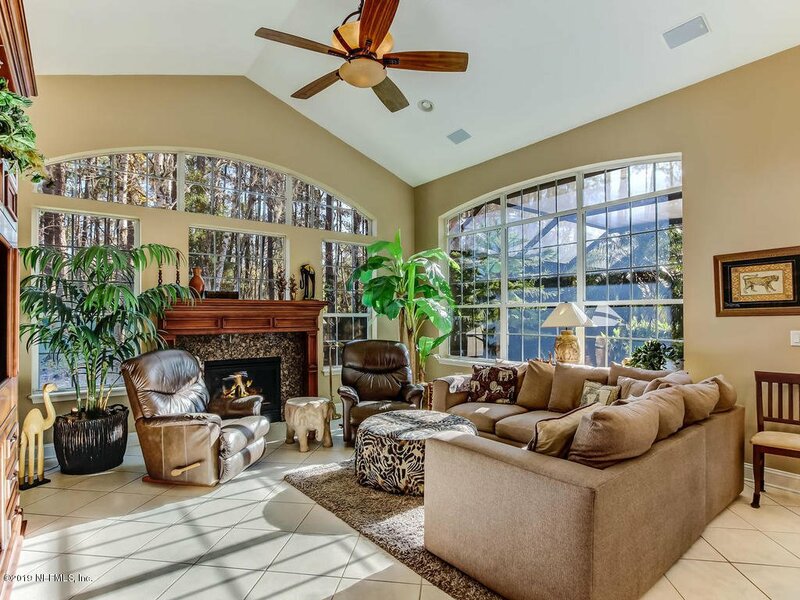 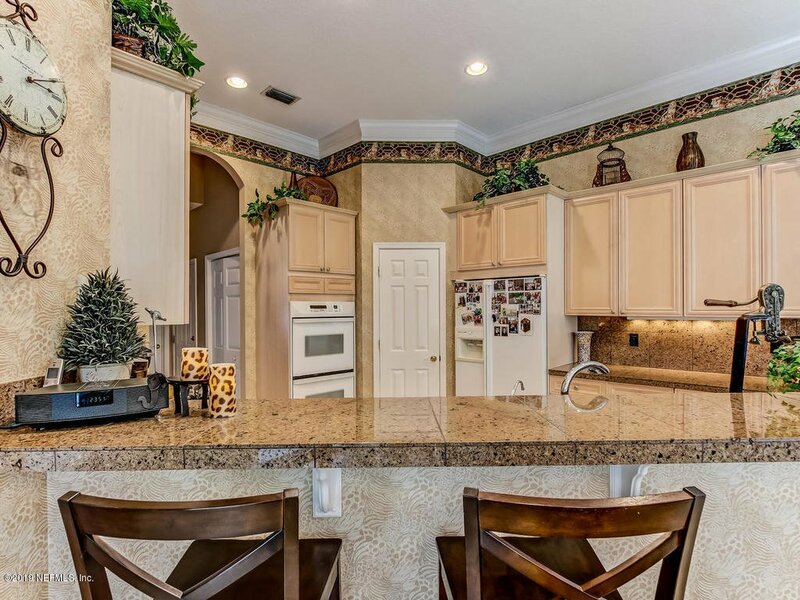 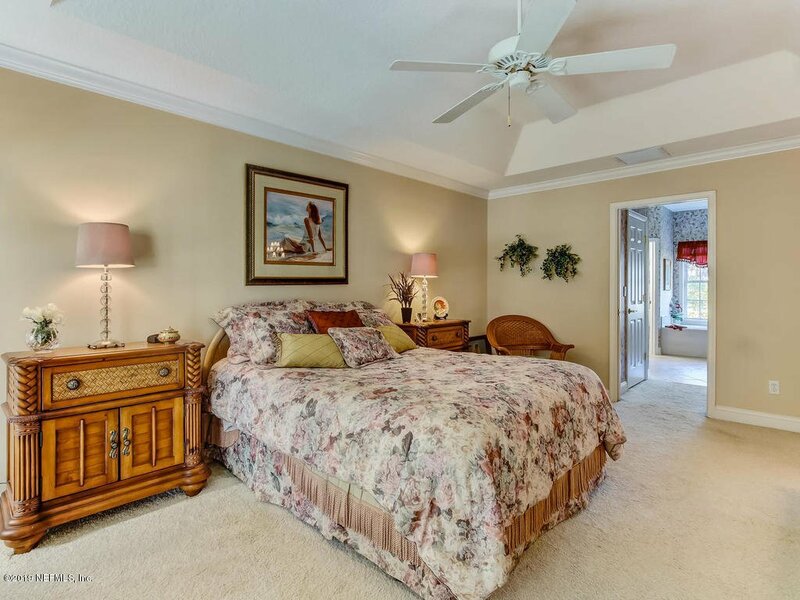 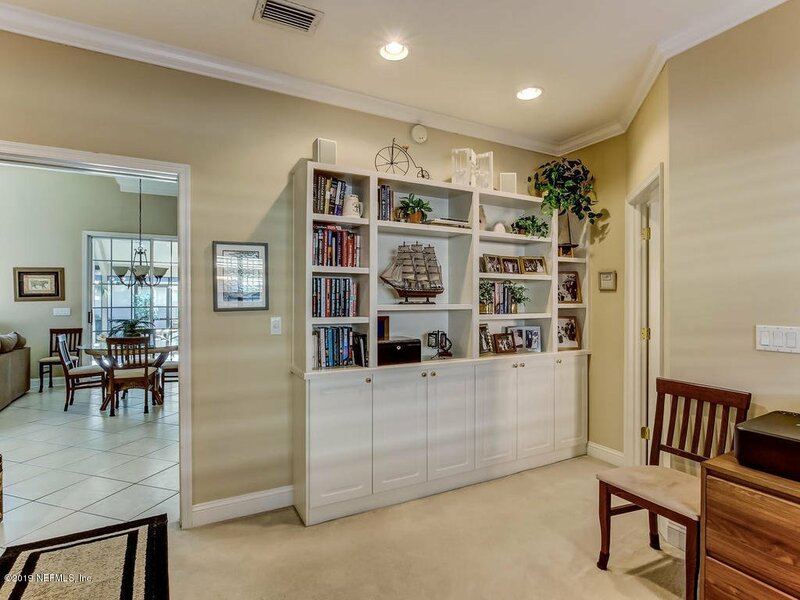 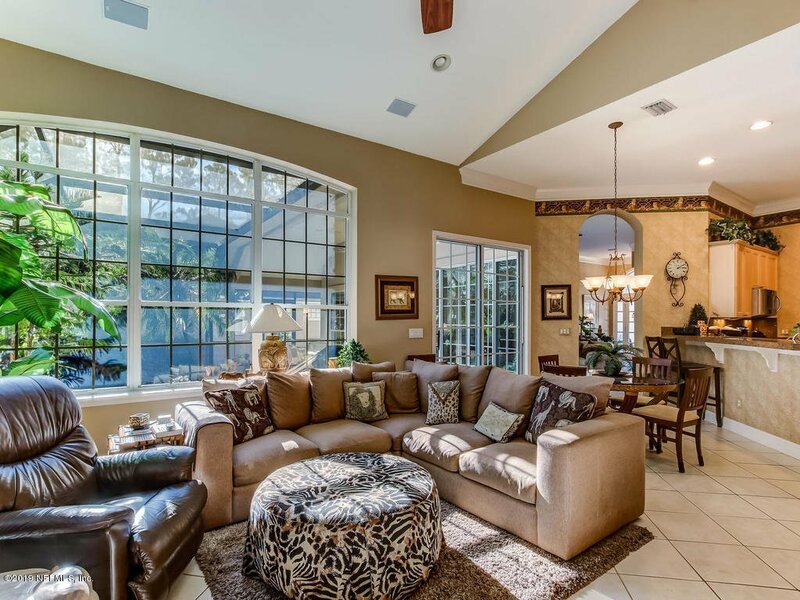 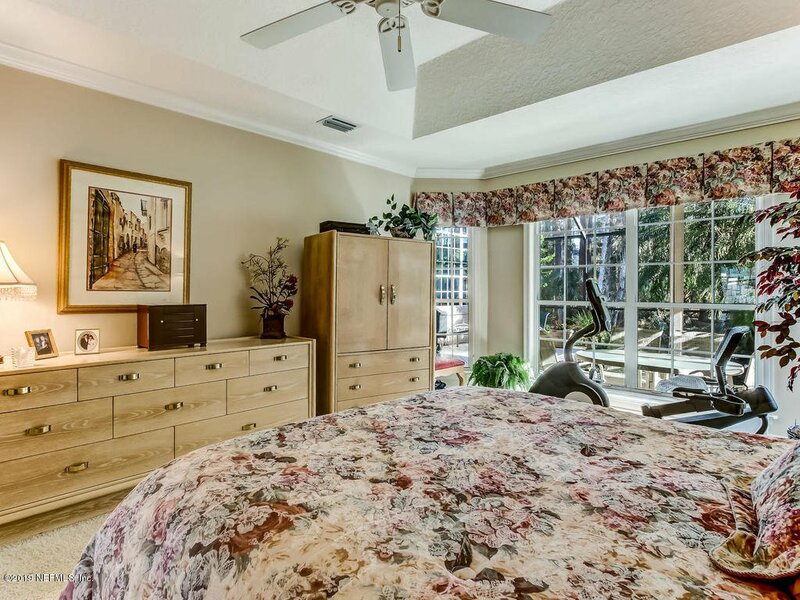 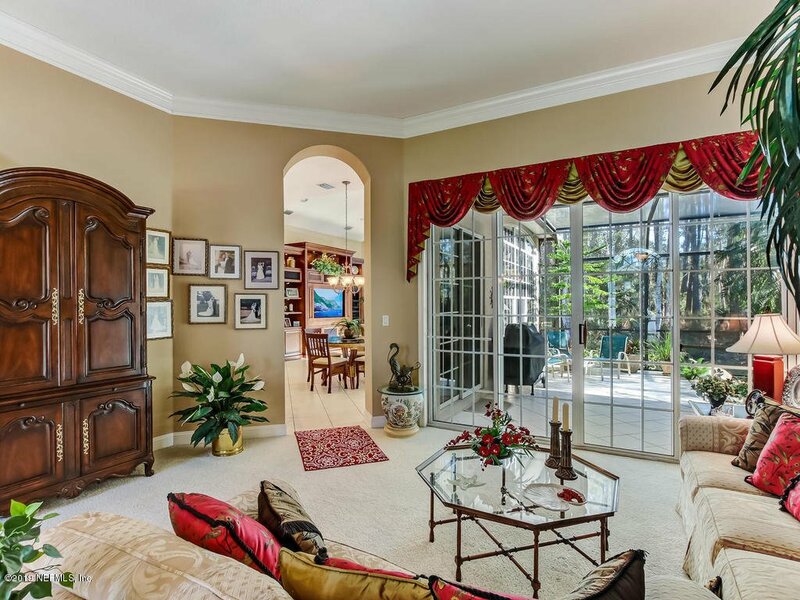 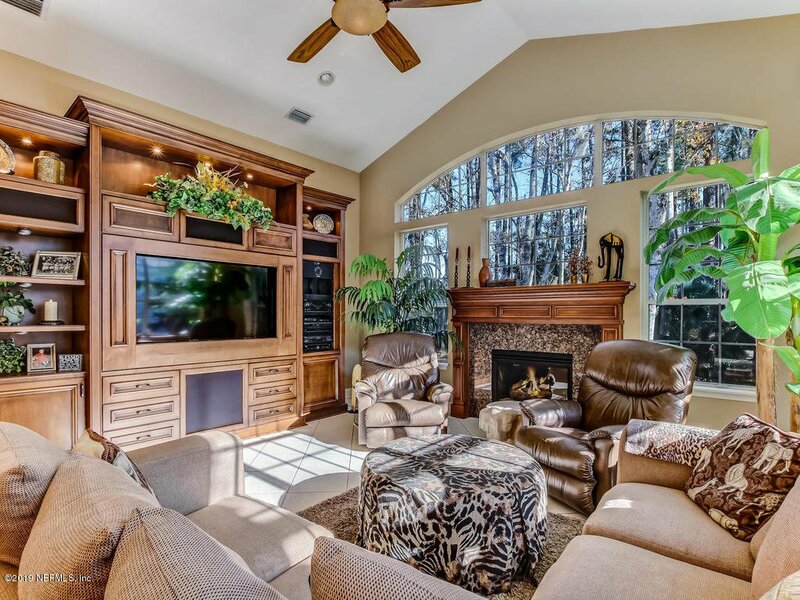 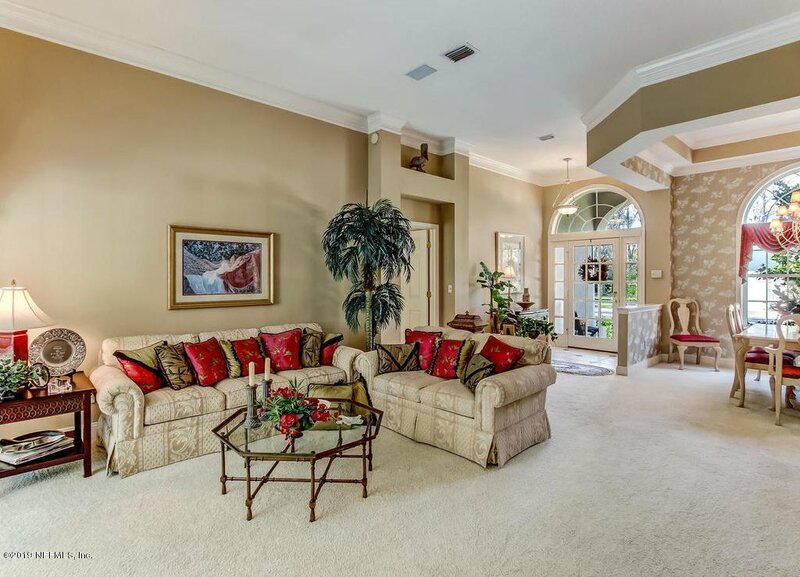 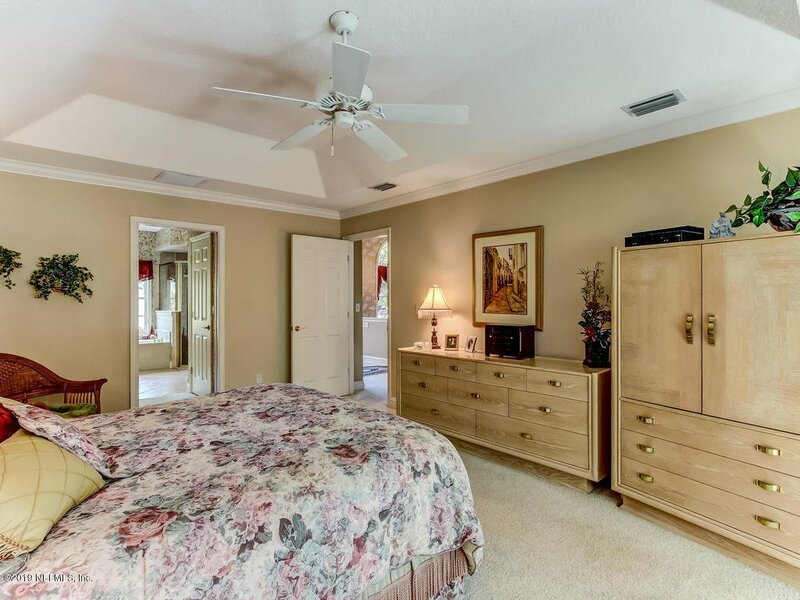 Dramatic Ceilings, Family Room with a Custom Built Entertainment Center. 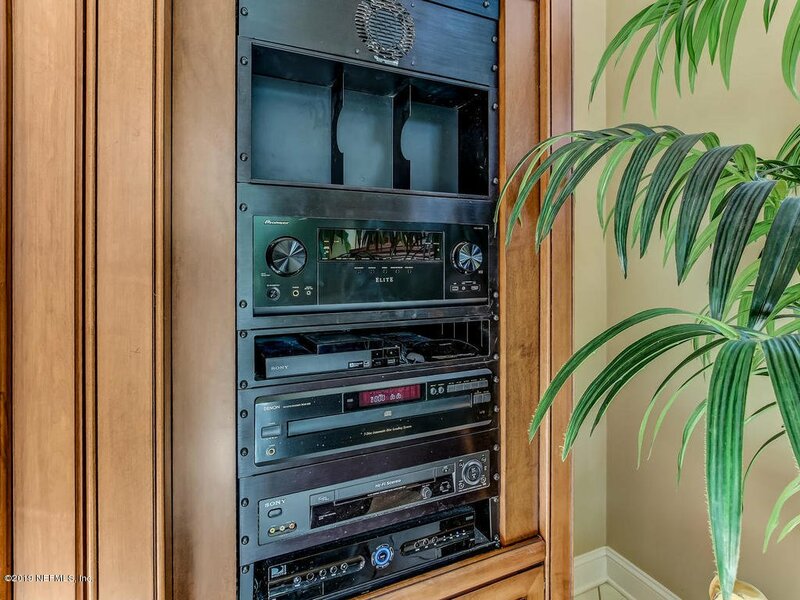 AV Equipment is optional. 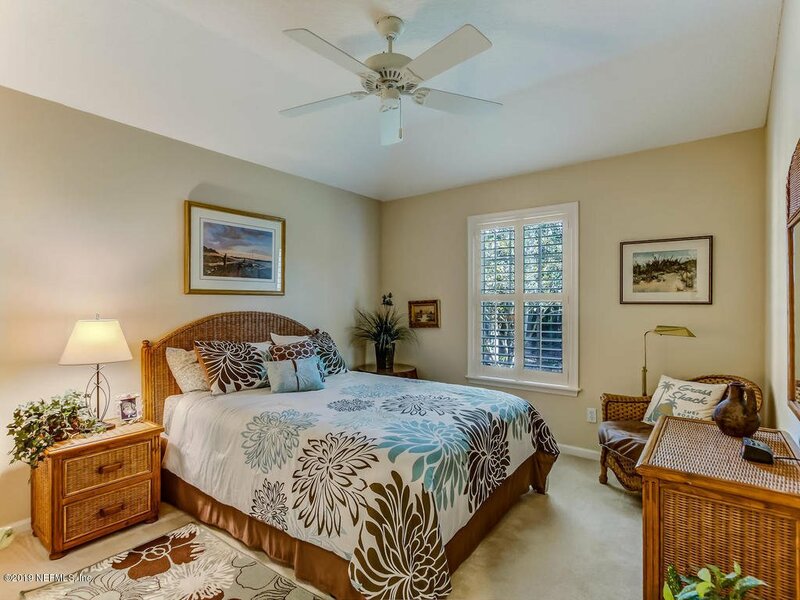 Crown Molding, wood trimmed windows. 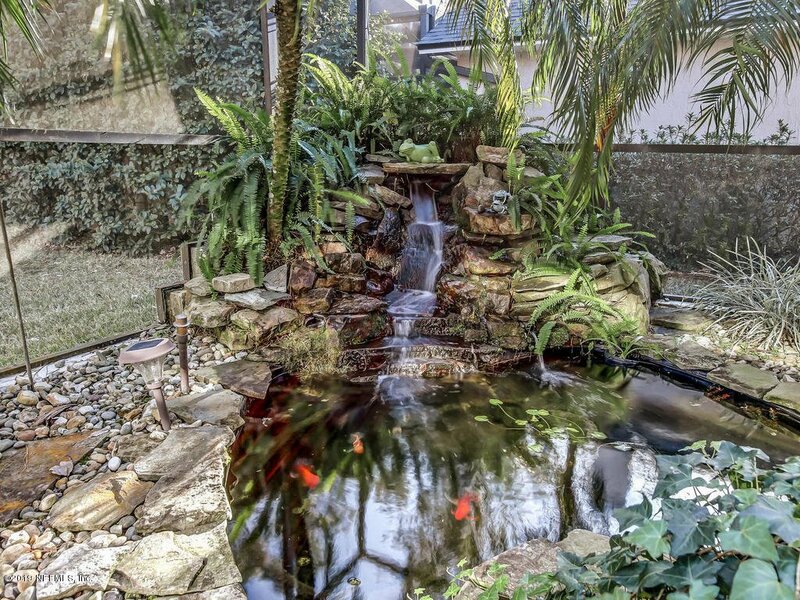 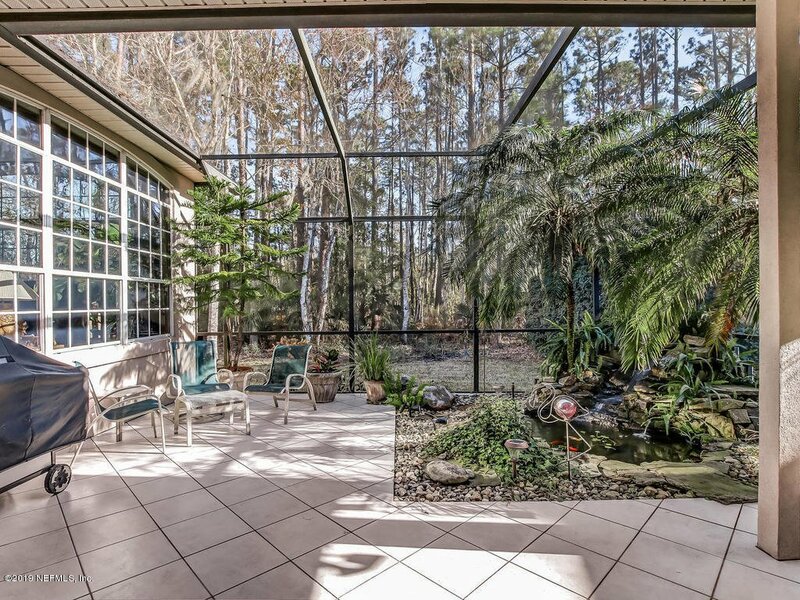 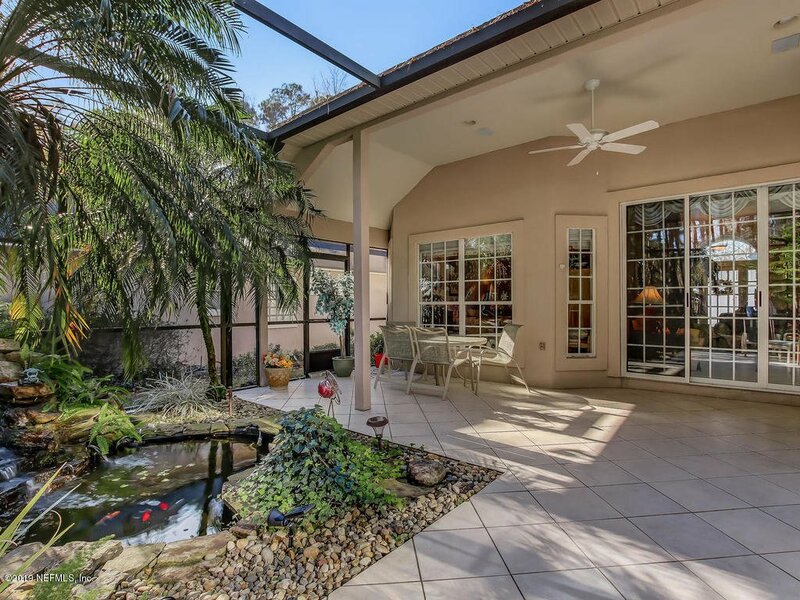 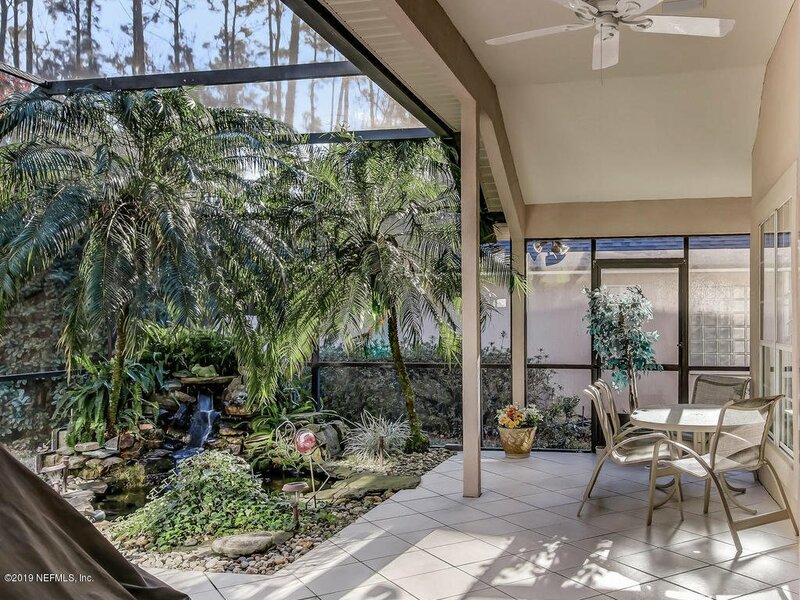 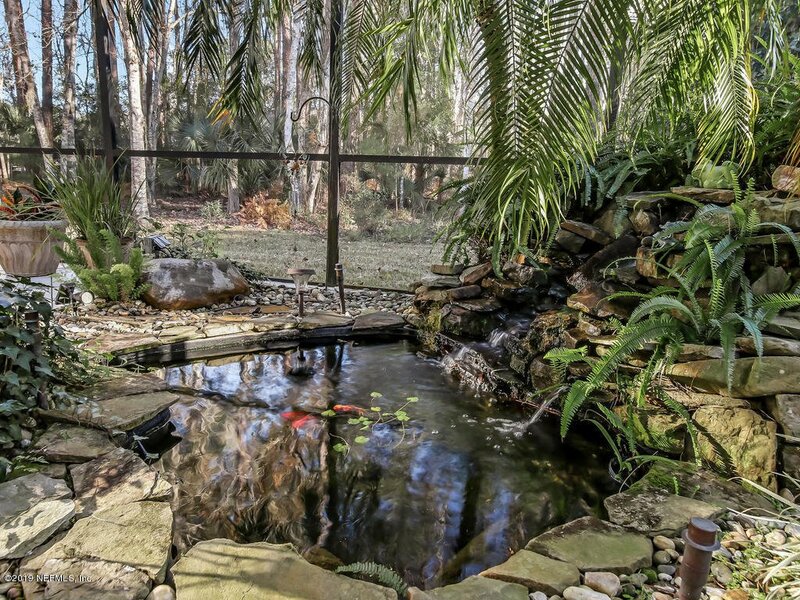 Lanai is tiled & screened with fish pond & waterfall. 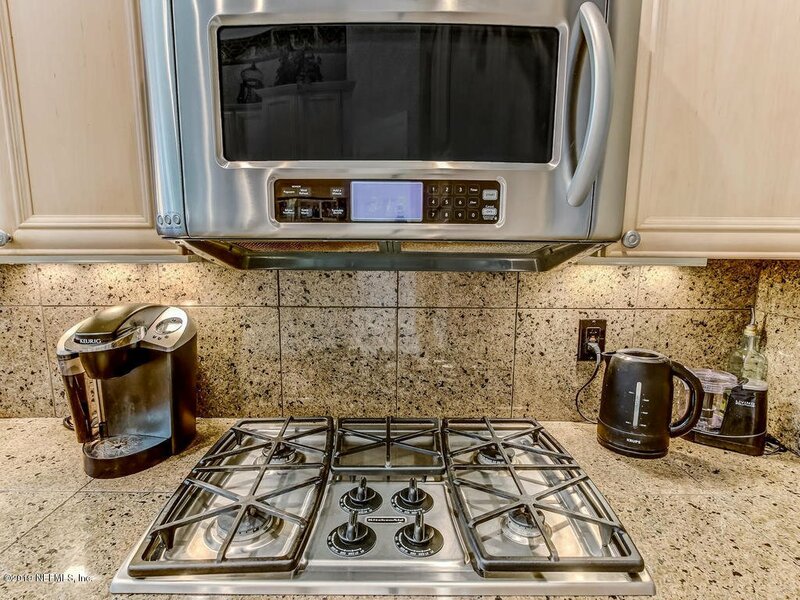 Propane gas package for cooktop, water heater, fireplace log set & Lanai grill. 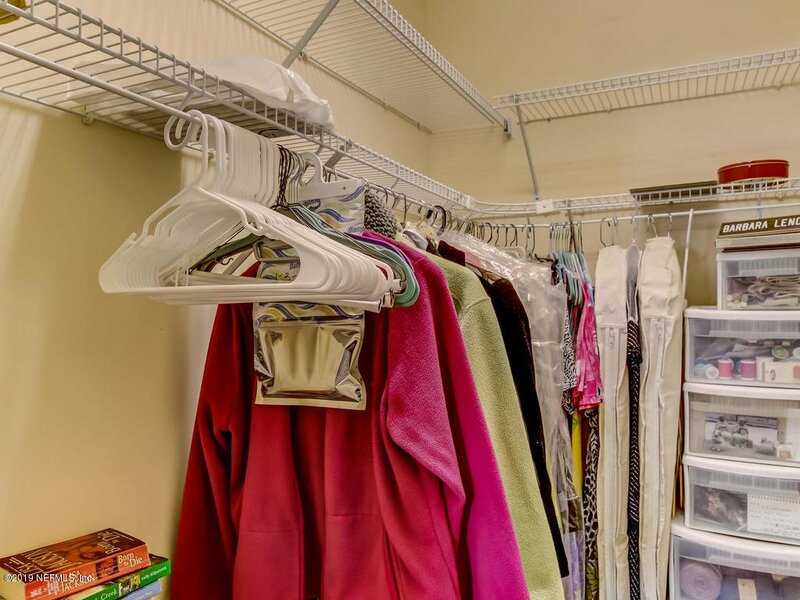 Garage Attic is air conditioned with 30'' pull down stairs. 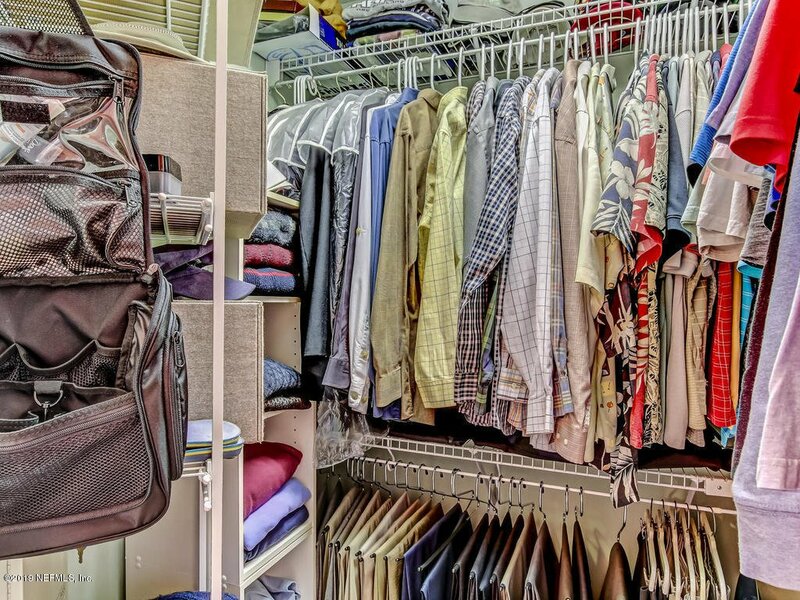 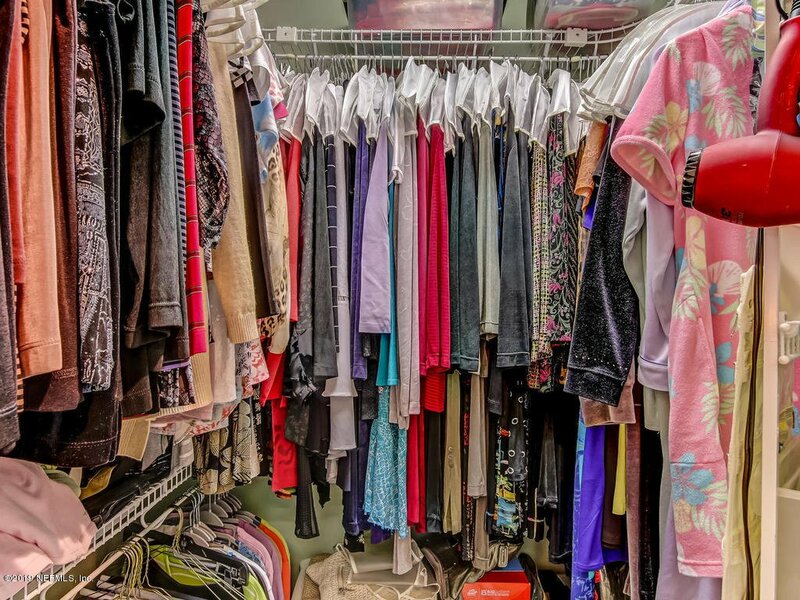 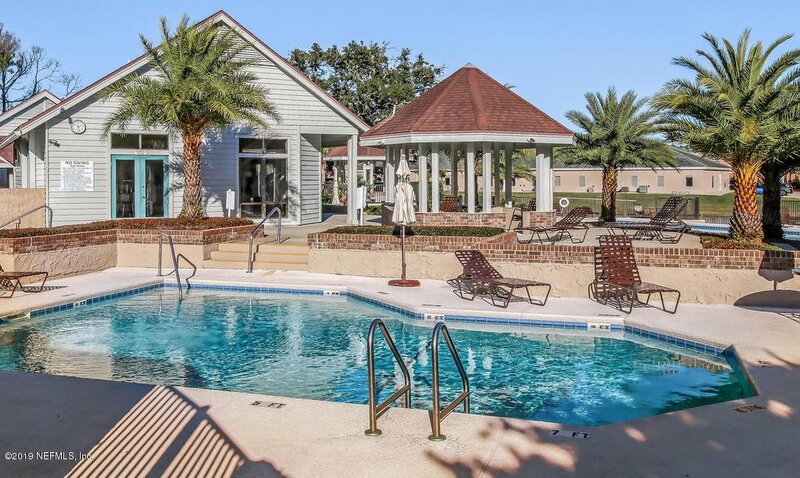 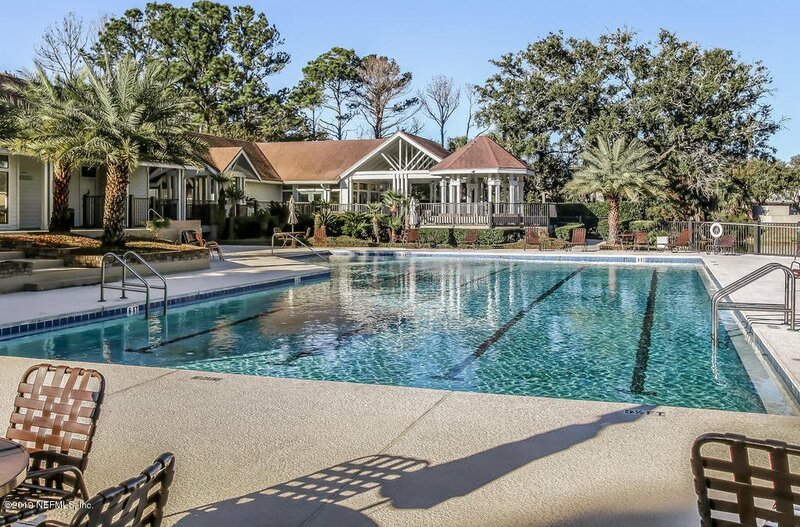 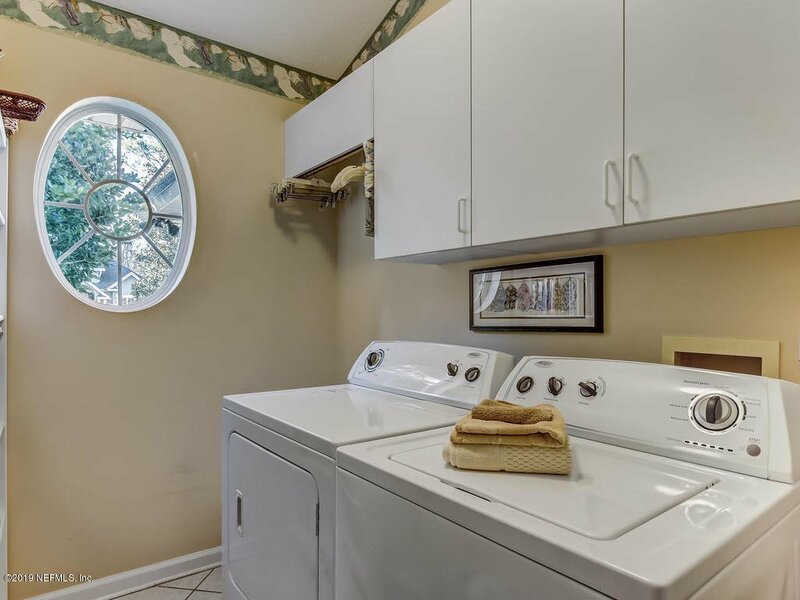 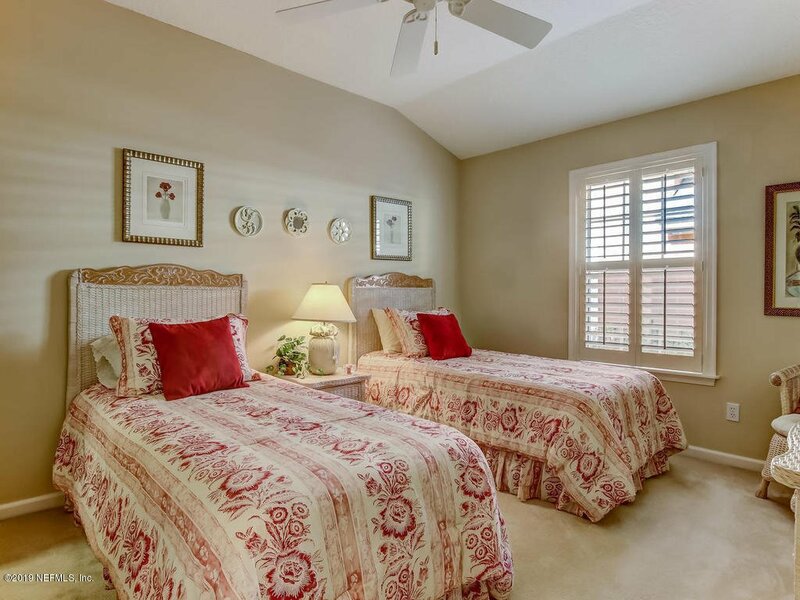 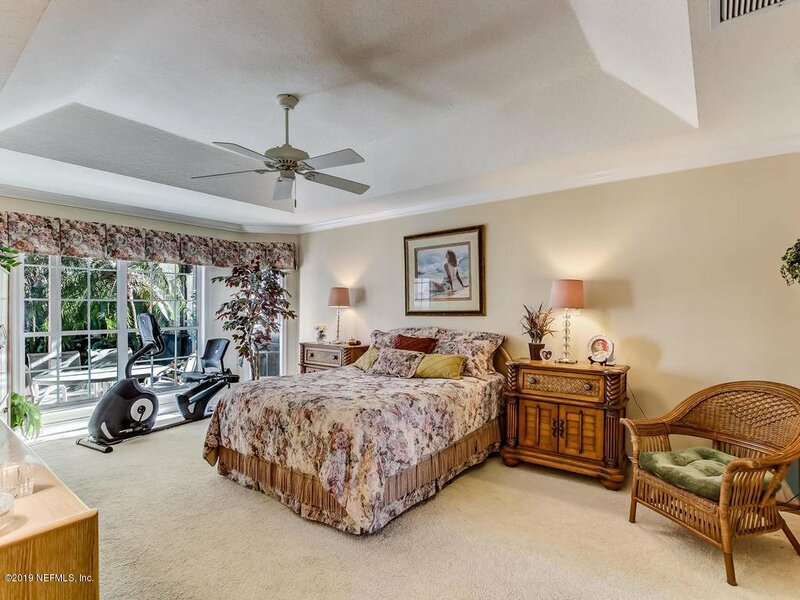 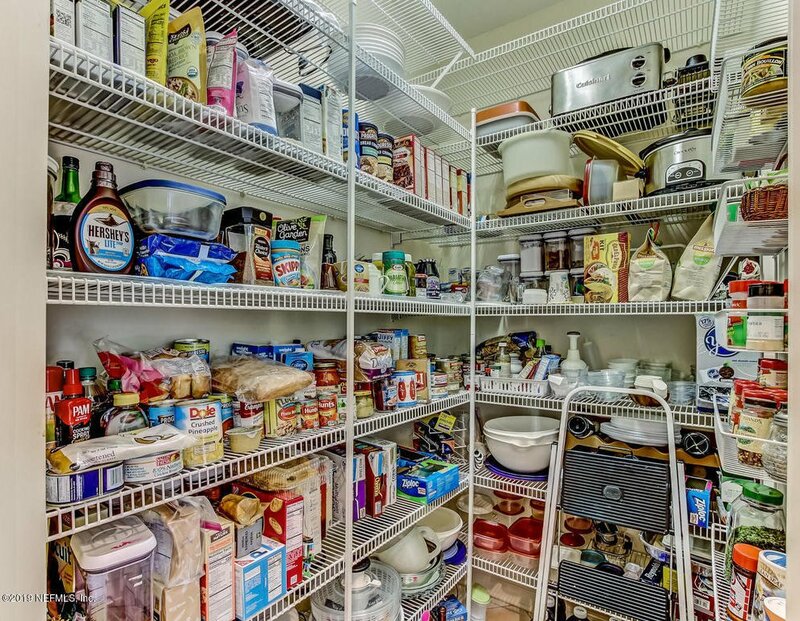 Community Amenities include guard gate, 2 pools, sauna, exercise gym, club house,tennis court, RV/Boat parking. 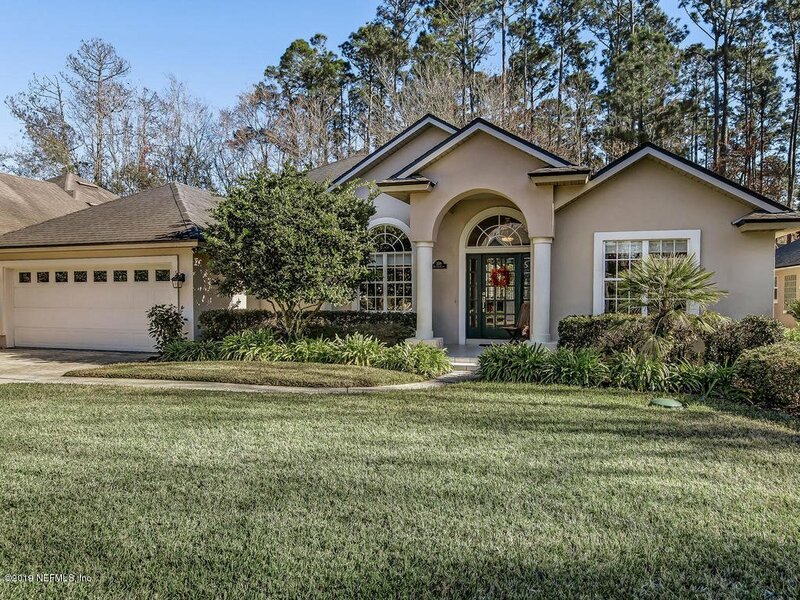 NEW ROOF has been ordered and will be installed within 30-days. 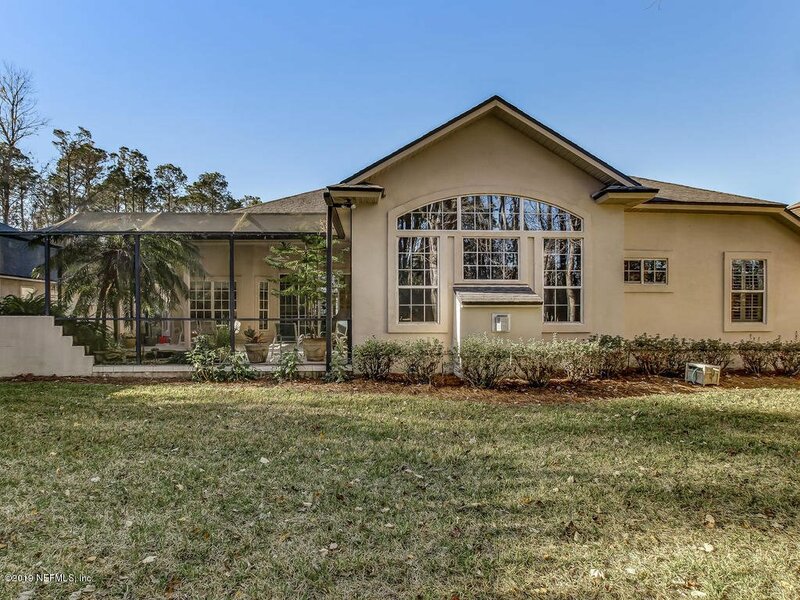 Listing courtesy of CHARTER REALTY, LLC.